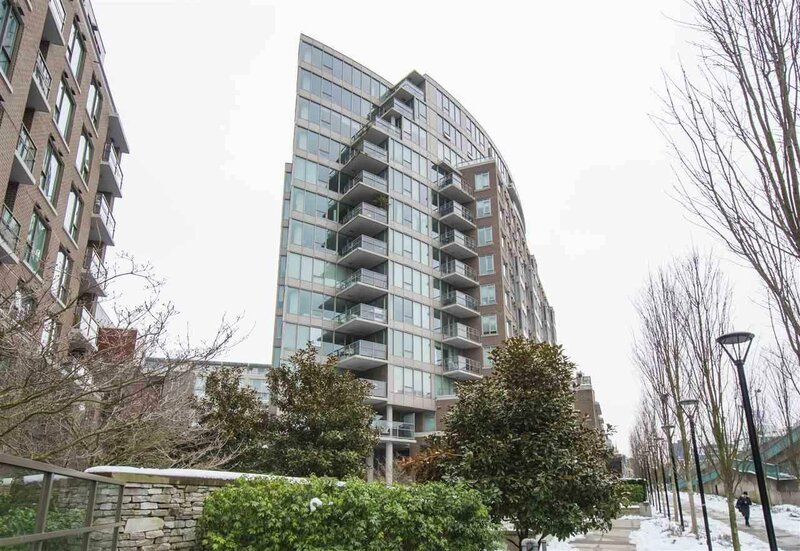 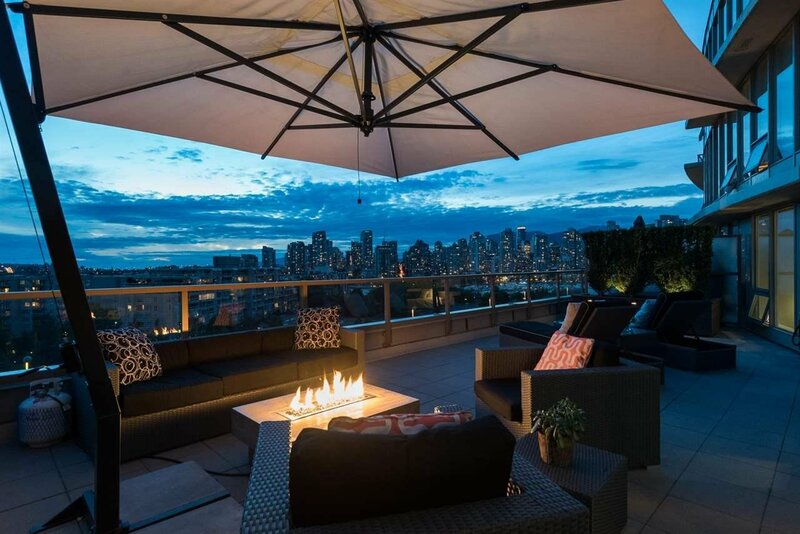 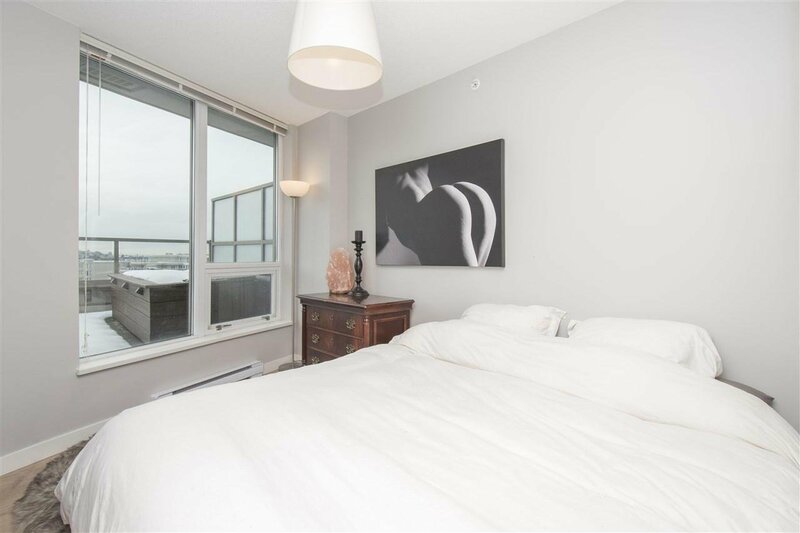 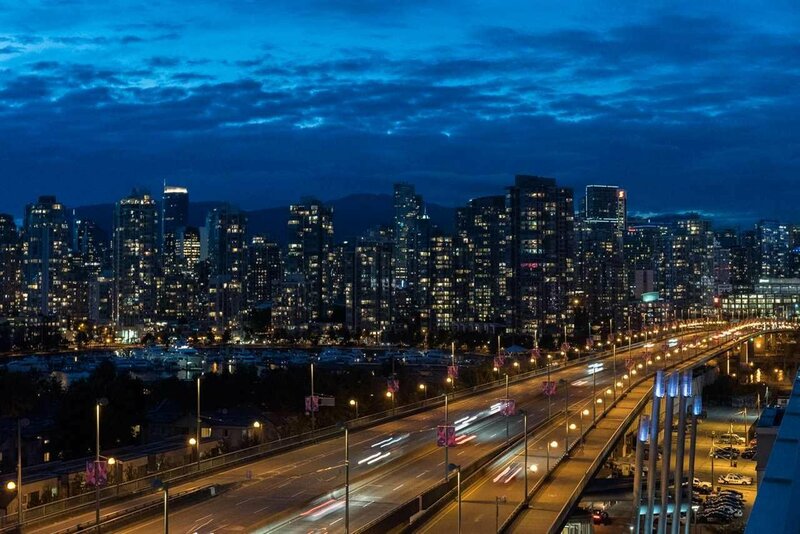 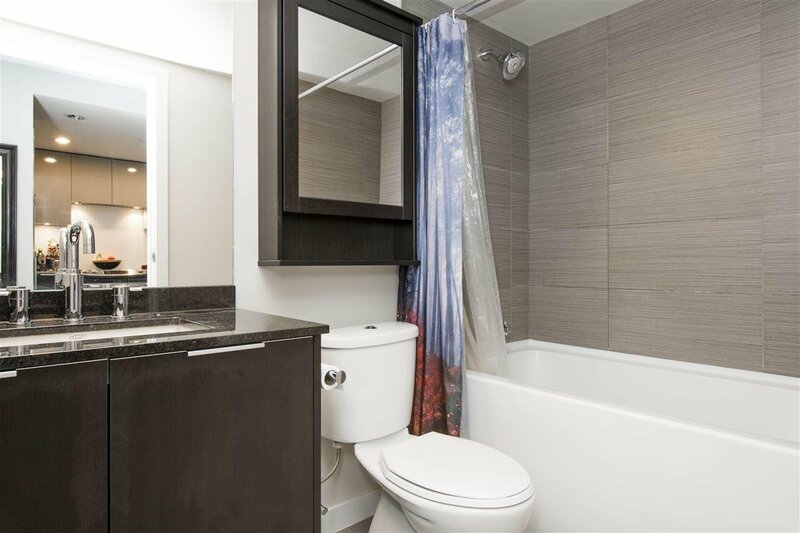 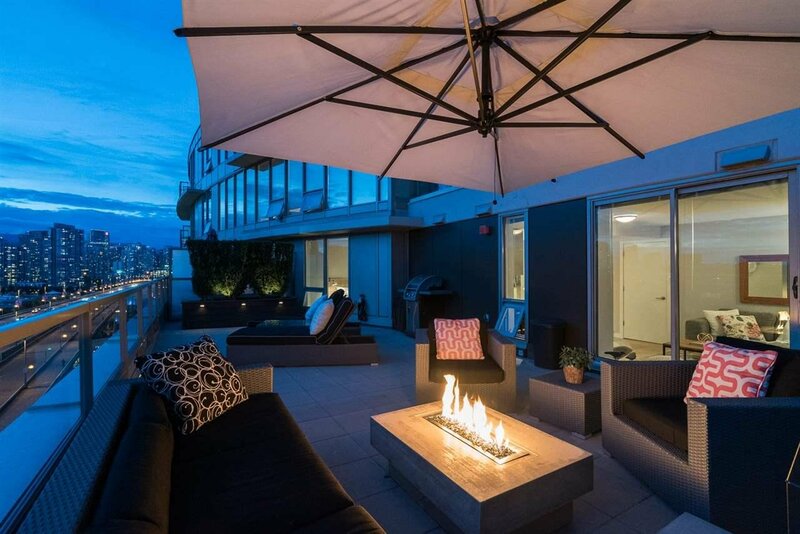 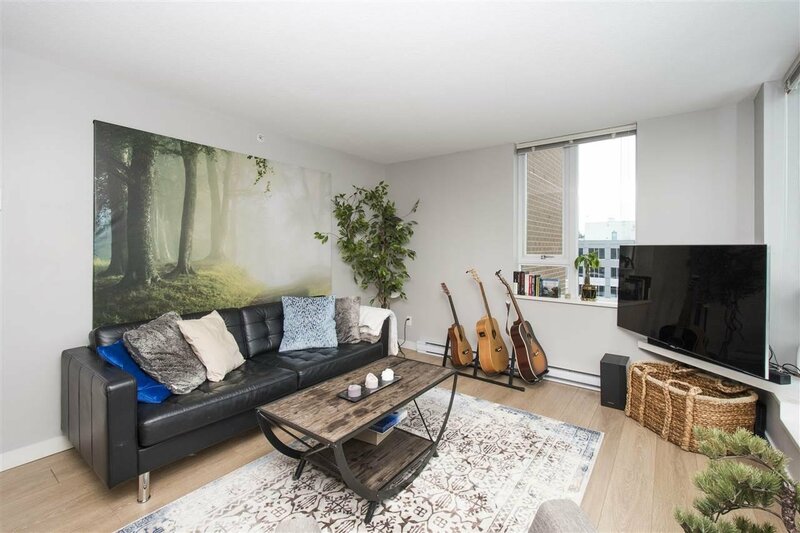 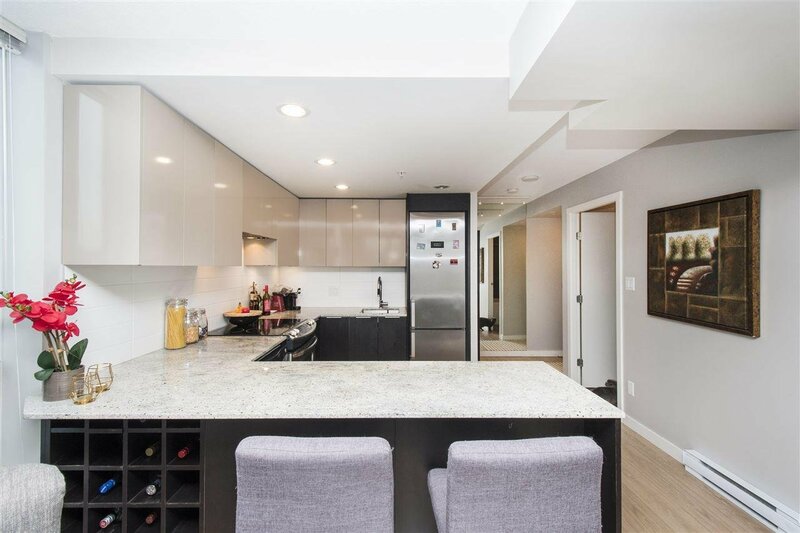 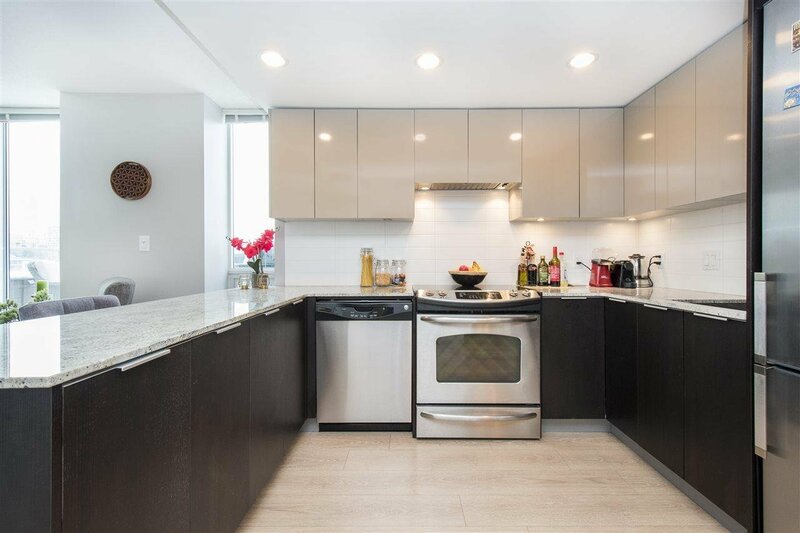 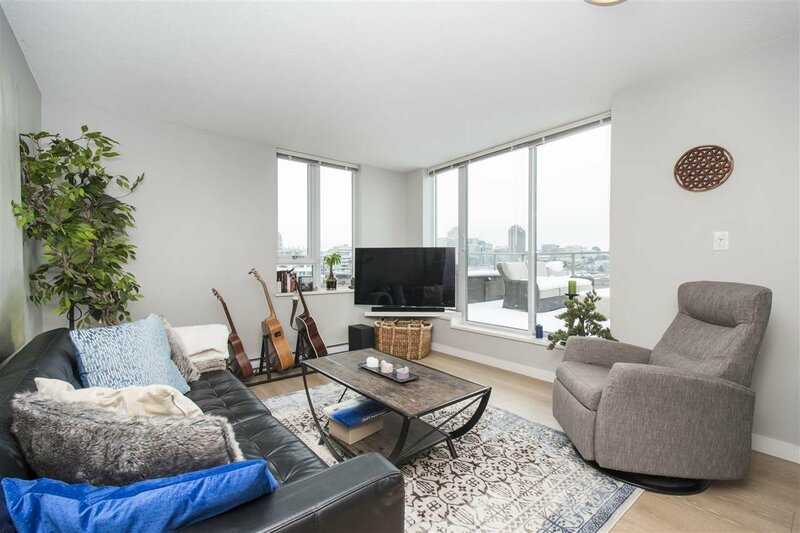 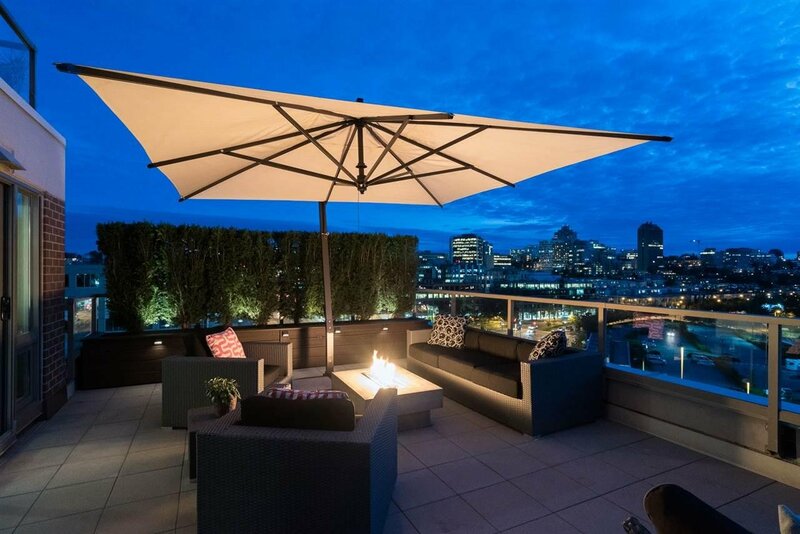 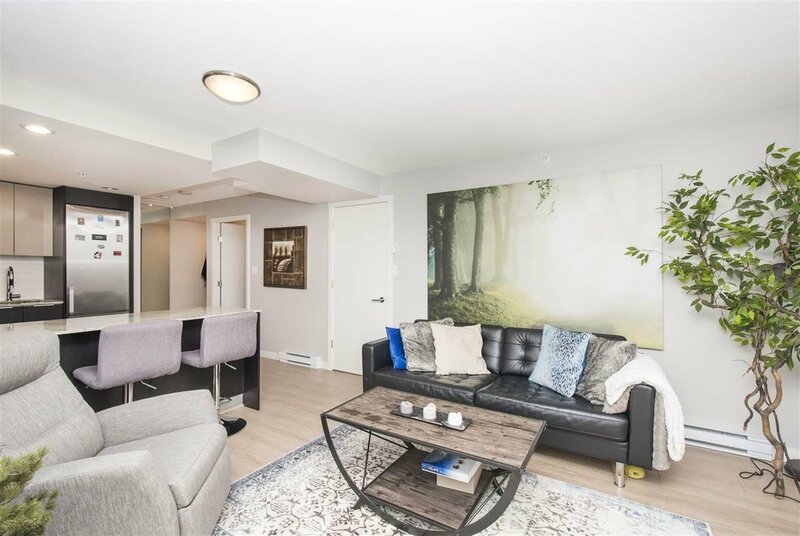 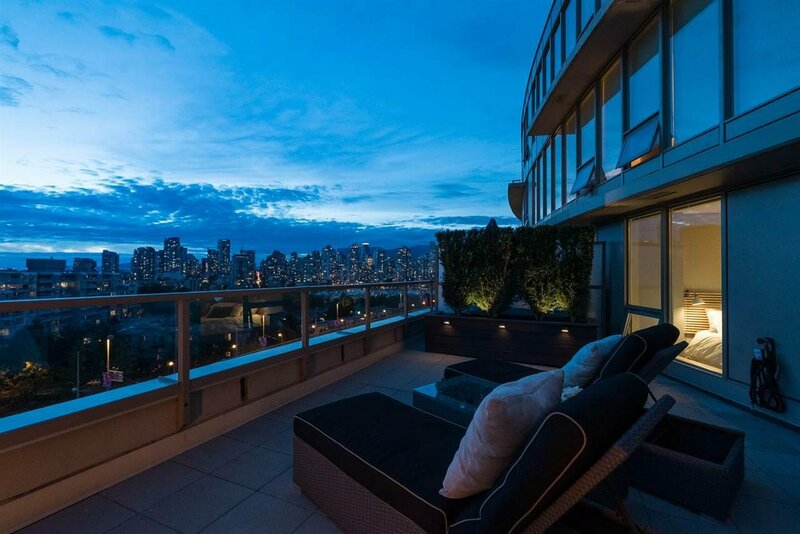 1110 445 W 2nd Avenue, Vancouver - 1 bed, 1 bath - For Sale | Kelly Siah - Multiple Realty Ltd.
Come check out this amazing sub-penthouse at the Maynards Block! 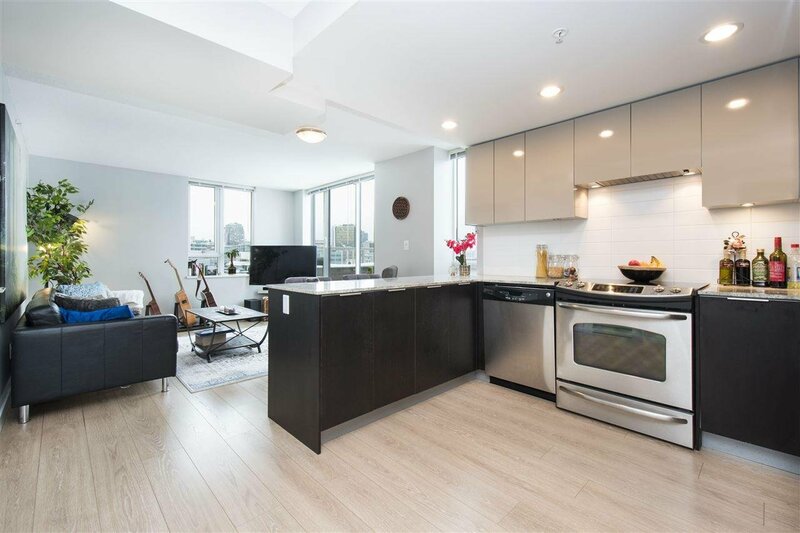 This one bedroom unit offers 559 sq ft of indoor living and 600 sq ft of outdoor living, four storage lockers, two parking stalls and amazing views of Downtown Vancouver and the water! 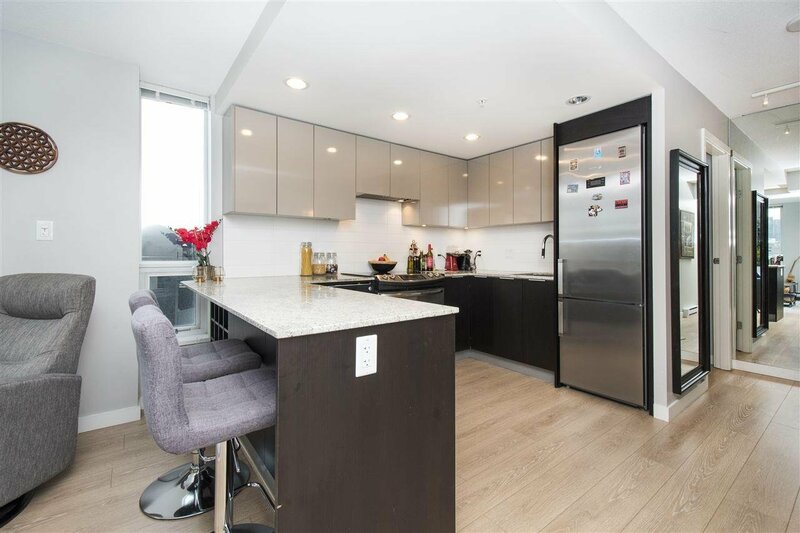 The unit has stainless steel appliances, wide plank flooring and quartz countertops. 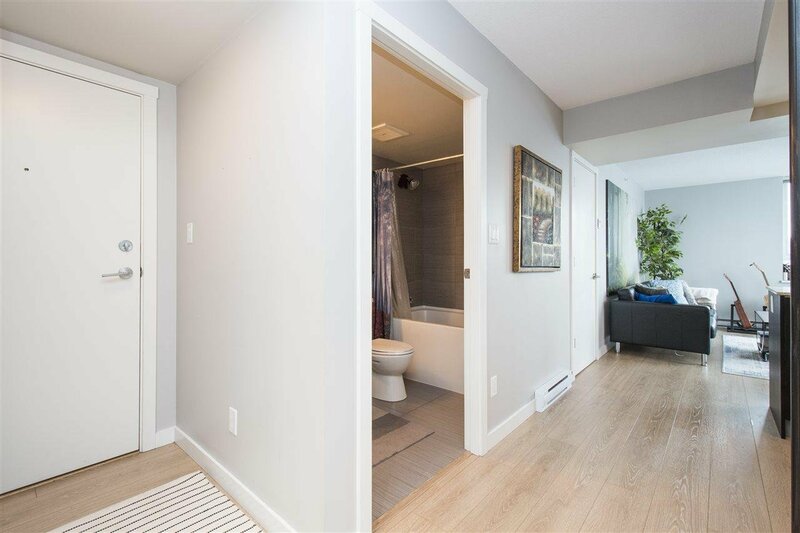 I promise, you have never seen a one bedroom unit like this before. 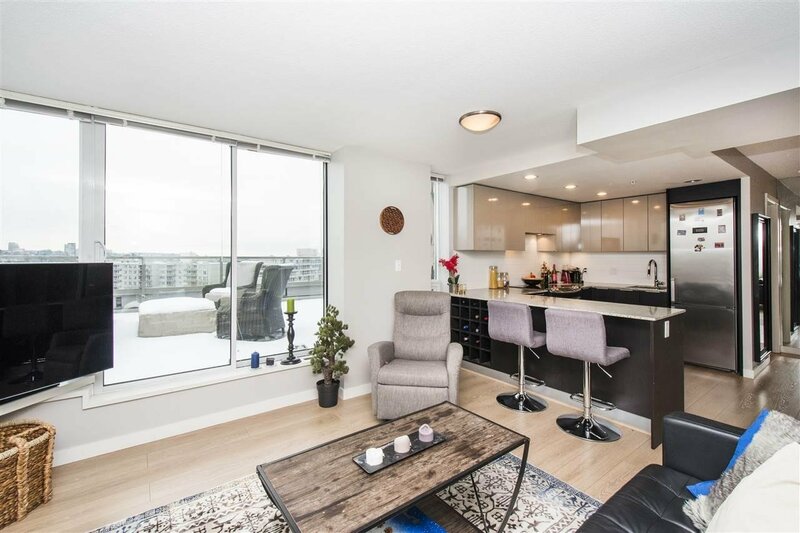 Maynards Block was built in 2012 right in the heart of False Creek and is close to public transit, restaurants and all your shopping needs. 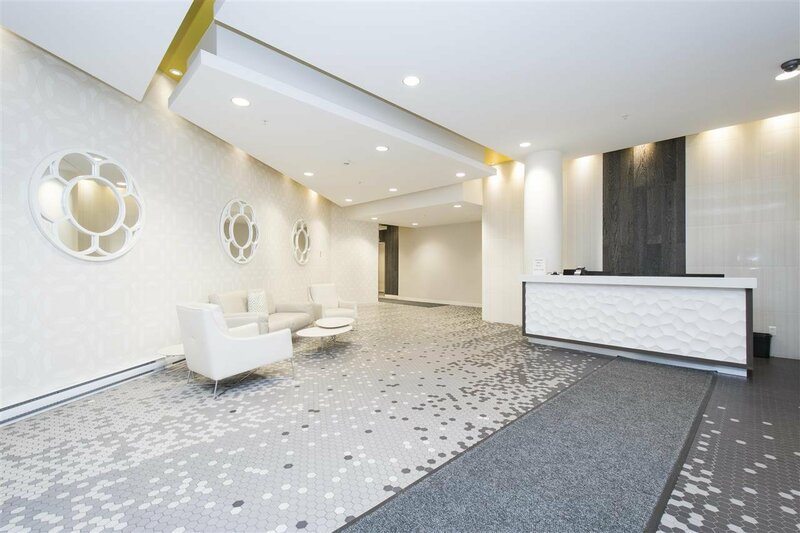 The building has a conceirge, party room and a great gym facility.